Terry Sidhu has been a successful entrepreneur in Abbotsford for over 20 years. 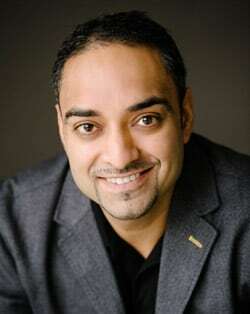 Terry Sidhu was born in Mission, BC, grew up in Chilliwack, and relocated to Abbotsford before he began his career working as a realtor. During his time as a realtor, he took the Real Estate Agent’s Nominee licensing course and worked as a mortgage lender for some time. Terry’s love and passion for serving the public in the real estate field led him to pursue a career as a Notary Public. Terry became commissioned as a Notary Public in 2005. Having been both a Realtor and a Mortgage specialist, Terry fully understands what it takes for one to buy and sell property. Terry’s best strengths are his personable nature and care for others. These qualities have helped him build a base of repeat clients and further referrals. Raminder was born and raised in Kamloops, BC and her educational endeavours brought her to the Lower Mainland. Raminder was an educator for a number of years before she decided to become a Notary Public and work with Sidhu and Associates alongside her husband Terry Sidhu. 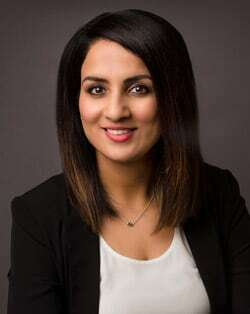 Specializing in Wills and Personal Planning, Raminder strives to make her clients feel comfortable, listened to, and valued. Lifelong learning is important to Raminder. She is committed to keeping up to date with current laws as they apply to her field of work and this is evident through her interest in webinars and presentations, where she can keep current with changes. Said immigrated to Canada in June 2013. 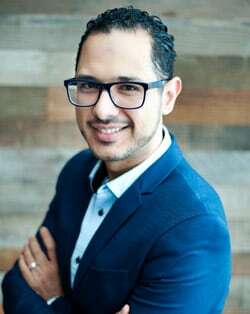 He is originally from Mexico where he graduated in 2007 from the Bachelor of Laws at the Monterrey Institute of Technology and Higher Studies. He practiced as a Lawyer in Mexico in several areas of law such as corporate, family, environmental, immigration, and commercial law. Said worked for three years as Case Coordinator for an immigration consulting firm in Vancouver. In 2015 Said was accepted to the program to become a BC Notary. He completed the Master of Arts in Applied Legal Studies at Simon Fraser University, and he was commissioned as a BC Notary Public in June 2017. Said has also volunteered for several programs and missions in Mexico to promote social development. He is a person with a vocation of service, he is committed to work with the highest integrity, and his passion is to make our clients feel valued. Said has been part of our team since January 2018.